Use best-practice selling techniques in every customer interaction? Understand your customers more and give them what they want, every time? Pre-empt and overcome decision maker objections that will accelerate your sales conversation? Confidently lead value-based sales conversations with all your customers? Consistently hit your sales targets and drive personal high performance? Make ‘Closing a Sale’ the easiest thing you do? This one-day Selling Skills workshop covers the sales process in a logical sequence, giving you new skills to use at each stage of the sales process. 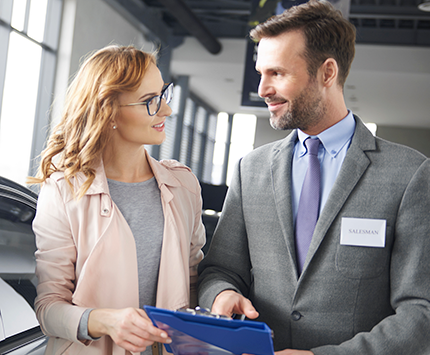 Together, we look at the key selling skills: Understanding Consultative Selling, What is Rapport, Presenting Benefits, Trial Closing Techniques, Objection Handling with many more handy skills to help you build a strong relationship with your customer, and hit your sales targets every time. This programme is especially effective for all sales people who want to further improve their skills, or those who need to differentiate their sales approach from the competition. If you are new to sales or have been working in sales for a while this is an effective way to upgrade your skills.